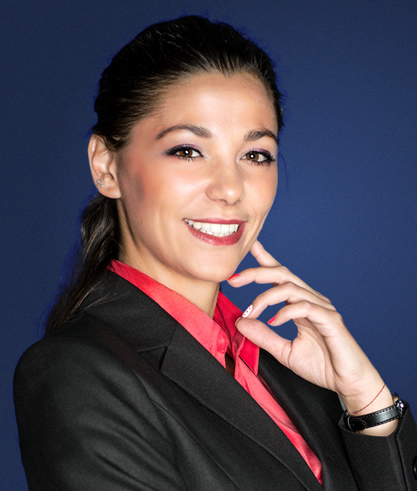 Marina Buchova has a strong background in financial services, investment banking and private equity, backed by 9 years of hands-on experience in the field. Starting 2014, Marina joined Empower Capital, where she has been actively engaged in negotiations, structuring and closing a number of deals in different industries and sectors, including healthcare, food processing and facility management. Prior to Empower Capital Marina worked in River Styxx Capital Company, where she gained proficiency in advanced financial modelling and analysis, valuation, and funding, as well as private equity. During her studies in 2011-2012, she worked as Equity Research Analyst at Silkroute Financial Services (UK), a financial institution, private equity and investment banking group operating in CEE and CIS, where Marina conducted extensive research projects covering macroeconomic environment and banking sector across 72 countries including reports on Balkan’s diversified financial sector. Marina holds a Master degree in Global Banking and Finance from Regent’s University London and Bachelor degree in Business Management from University of National and World Economy Sofia. Additionally, Marina has passed several courses on Bank Credit Risk Analysis, Financial Risk Analysis and Corporate Credit in Moody’s Analytics London. Projects and responsibilities: As a Senior Associate, Marina participates in various projects including investment analysis, due diligence and evaluation of business plans and M&A proposals. She has been involved in the following projects: City Clinic, Cremio and Mundus Services.